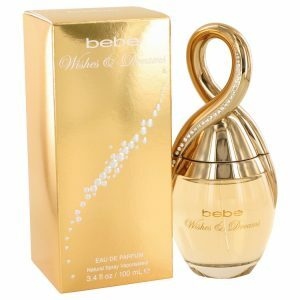 Experience the rapture of Bebe Nouveau Chic for women whenever you want to treat yourself to something special. 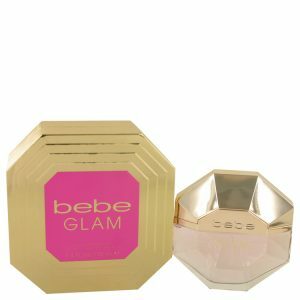 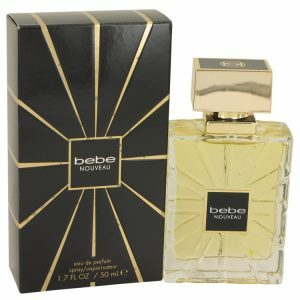 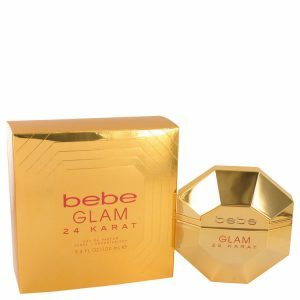 Created by the design house of Bebe in 2013, this lovely blend mixes fresh pink jasmine, spicy orchid and sweet magnolia blossom with earthy amberwood and sandalwood for a delightful result. 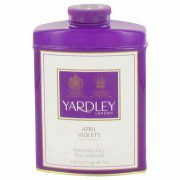 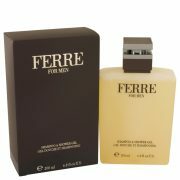 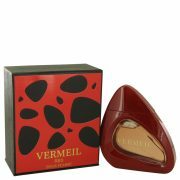 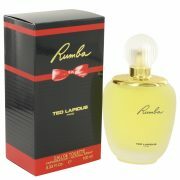 Wear this luscious fragrance for any occasion.